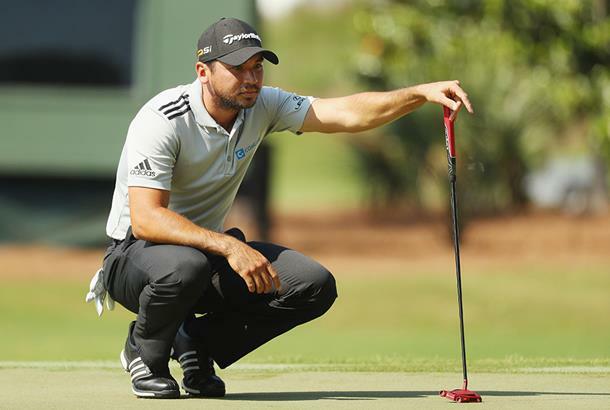 Jason Day's been using a custom design red Itsy Bitsy prototype putter for a while on tour, and theres been plenty of rumour whether the putter will ever be availble to the public. Well today TaylorMade have gone public and confirmed they'll be bringing the world number 1's new Spider Limited to a shop near you. During his storybook rise to #1 late last year, Day went to the TaylorMade team with a request for a putter similar in style to his trusted Itsy Bitsy prototype, the putter he’s used for his first major victory at the 2015 PGA Championship. He asked for a putter that incorporated red, one of his favorite and most sentimental colors. Using the Redback Spider, a venomous spider indigenous to Day’s native Australia as inspiration, TaylorMade embarked on creating a color Jason would favor. When the final color was selected, Jason proposed the team build him two different models. Each would showcase the color in a different way to allow him to test & select which suited his eye before determining which would be put into play. So the Spider Limited putter features a black frame with Tour Red bumpers and the Spider Limited Red incorporates Tour Red throughout. 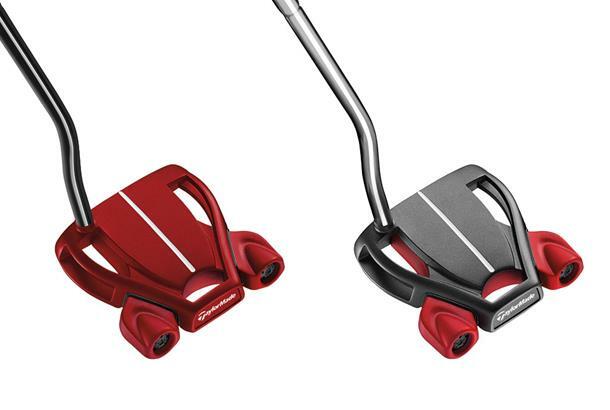 Day was first introduced to the putters in February, and after testing both models, the Spider Limited Red made its PGA Tour debut at the RBC Heritage in mid-April. Both models feature subtleties recognizable by the best players in the world, including Day, who prefers a seamless top crown and sans alignment aid. The two models available at retail will differ slightly from Day’s personal putter, which will include the alignment aid on the crown. Made of a 304 stainless steel frame, a lightweight 6061 aluminum body enables weight to be positioned at the extremities improving stability and high MOI. Similar to the original Itsy Bitsy, both new models incorporate a milled Aluminum Pure Roll insert with gunmetal finish to promote better forward roll, increased directional accuracy and improved distance control. The Spider Limited and Spider Limited Red will be available in the UK from 29th June, expect an RRP of £199 for the Spider Limited and £229 for the Spider Limited Red.